Hey Fashionistas! 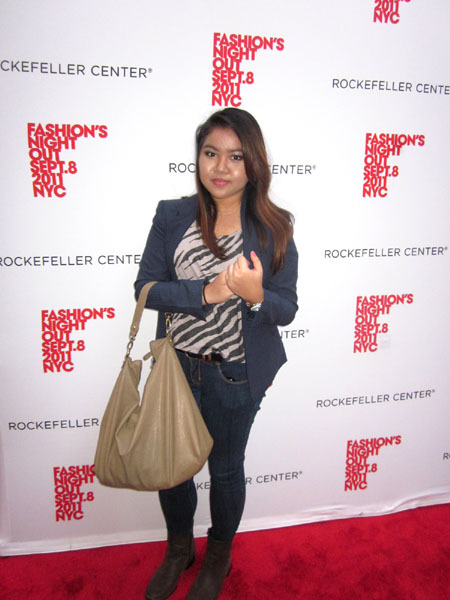 I was at Fashion's Night Out yesterday, September 8, 2011 and I had so much fun! Celebrities were scattered all over Manhattan and I had a hard time choosing which event I should go to because they all started at the same time! CHECK OUT THE PICS INSIDE! I arrived at Grand Central Station at around 5pm and changed my shoes as soon as I got there. Went to St. Patrick's Cathedral first then chose to stay at Rockefeller for awhile to take pictures. Stopped by at Saks 5th avenue and met famous designer Rebecca Minkoff. I'm so happy that I met her! 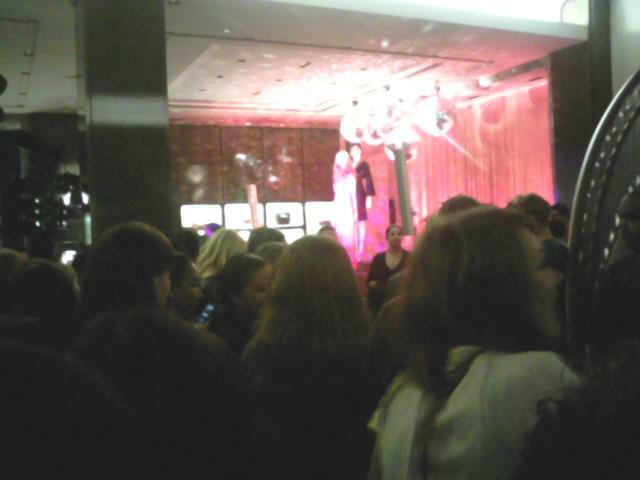 Went to Tiffany & Co and saw Leighton Meester and some of the Gossip Girl cast. 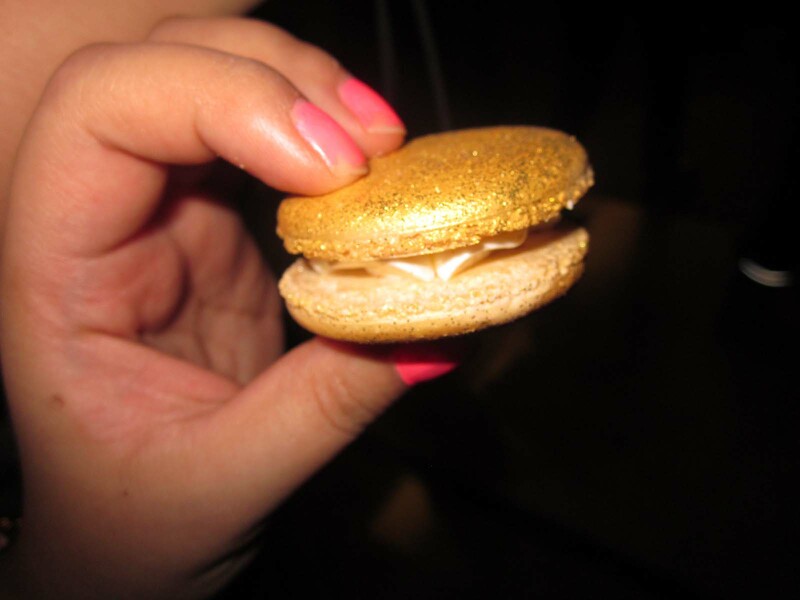 I love the desserts served because they're covered with gold glitters that you can eat. yes! edible glitters! :) they have free drinks and chocolates too! Next stop, SoHo. But it was too late because we arrived there at 10pm and the Kardashians left already. 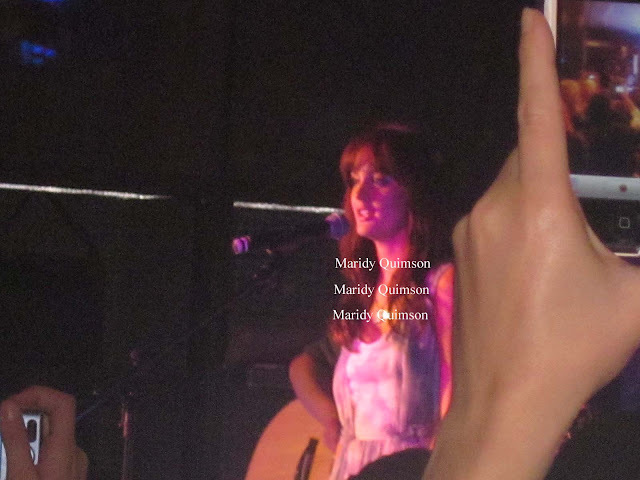 I wasn't able to take that much pictures though. It's so interesting. And your look is fantastic! I really had fun. I wish I took lots of pictures to share it here. How fun. 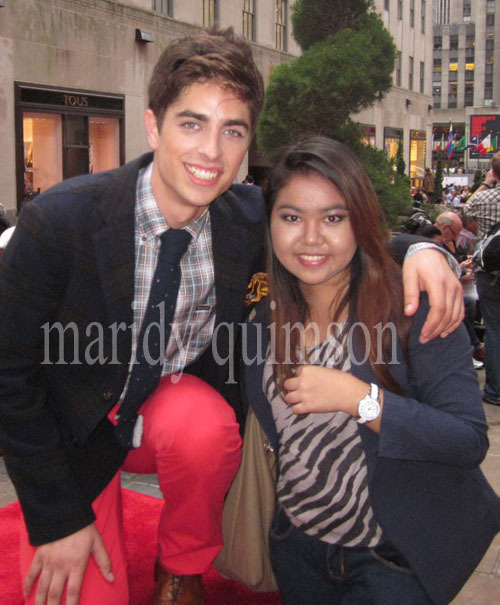 Its great to see the photos on how everyone celebrated FNO around the world. 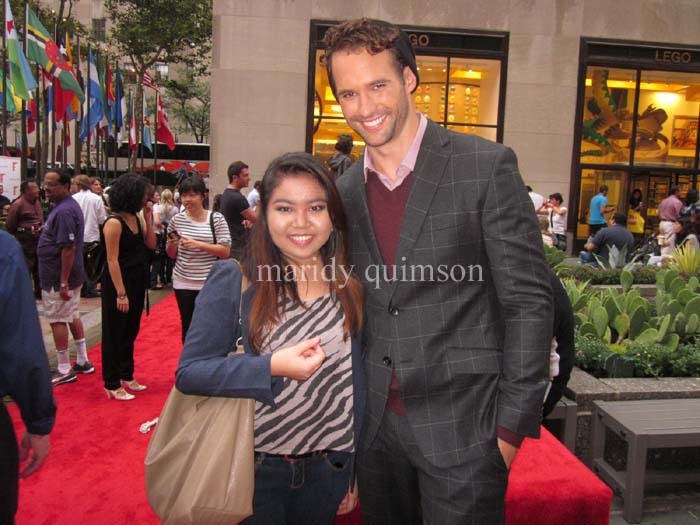 You're so lucky you met Rebecca!